In this talk, Dr Hafner discusses some of the challenges faced by law students and novice layers, especially those writing for law in the academic context and beyond. Produced by legal English in Hong Kong, with support from the Hong Kong University Grants Committee. Special thanks to The Chinese University of Hong Kong Graduate Law Centre. More videos at http://legalenglish.hk. Mr Richard Bates: Can we cure lawyers of legalese? 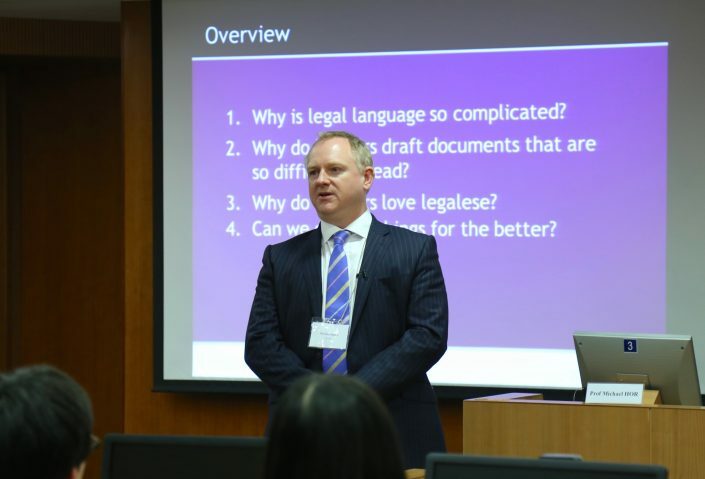 In this talk, Mr Bates considers why language often seems so complicated; why legal documents are often so hard to understand; why lawyers love legalese so much; and what lawyers can do to produce legal documents we can all hope to understand. Produced by legal English in Hong Kong, with support from the Hong Kong University Grants Committee. Special thanks to The Chinese University of Hong Kong Graduate Law Centre. 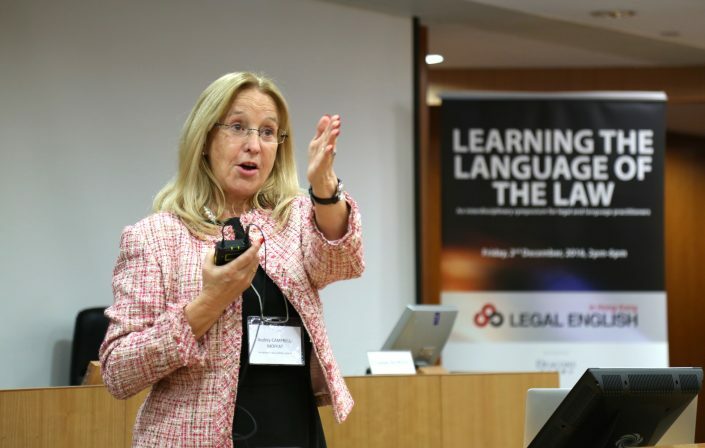 More videos at http://legalenglish.hk. In this talk, Dr Leung starts by briefly introducing the field of language and law as an area of interdisciplinary practice and research. 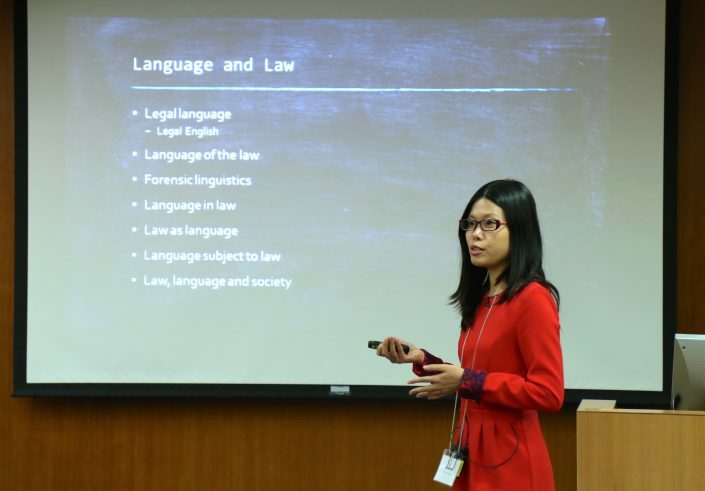 Dr Leung then focuses particularly on the conflicting goals that spoken and written legal communication are expected to serve, and the way such tension is reflected in legal drafting and courtroom discourse. Produced by legal English in Hong Kong, with support from the Hong Kong University Grants Committee. Special thanks to The Chinese University of Hong Kong Graduate Law Centre. More videos at http://legalenglish.hk. Produced by legal English in Hong Kong, with support from the Hong Kong University Grants Committee. Special thanks to The Chinese University of Hong Kong Graduate Law Centre. More videos at http://legalenglish.hk. 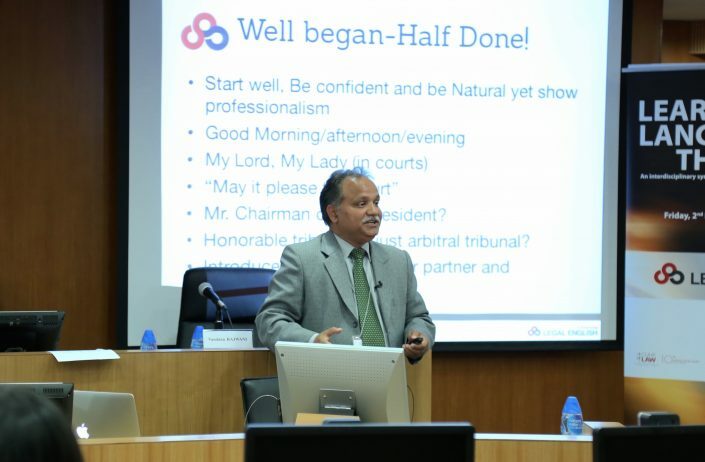 In this talk, Dr Sharma focuses on how law students can acquire good advocacy skills in a step-by-step method. For this purpose, examples are shown from mooting context which can be practised in real court cases. Produced by legal English in Hong Kong, with support from the Hong Kong University Grants Committee. Special thanks to The Chinese University of Hong Kong Graduate Law Centre. More videos at http://legalenglish.hk. In this talk, The Honourable Mrs Justice Audrey Campbell-Moffat seeks to identify those area where different language skills should be employed to achieve the best results and some of the different skills that can be employed. Produced by legal English in Hong Kong, with support from the Hong Kong University Grants Committee. Special thanks to The Chinese University of Hong Kong Graduate Law Centre. More videos at http://legalenglish.hk. In this talk, Professor Ainsworth examines the so-called Reid technique of police interrogation as itself creating the risk of false confessions. 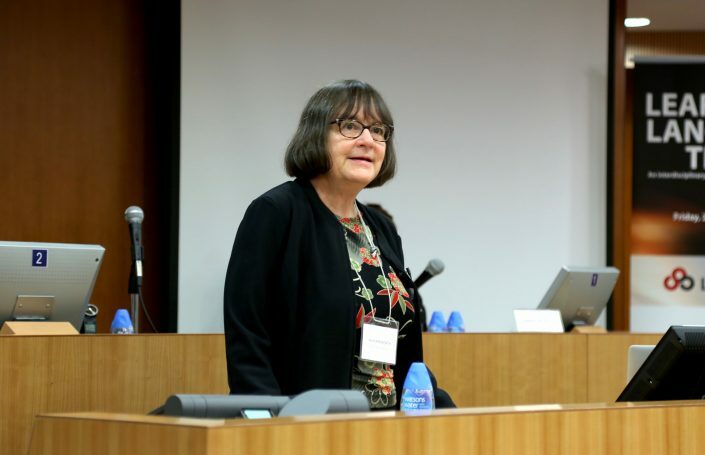 Professor Ainsworth concludes by suggesting that the PEACE method of police questioning used in England and Wales is less likely to induce false confessions. Produced by legal English in Hong Kong, with support from the Hong Kong University Grants Committee. Special thanks to The Chinese University of Hong Kong Graduate Law Centre. 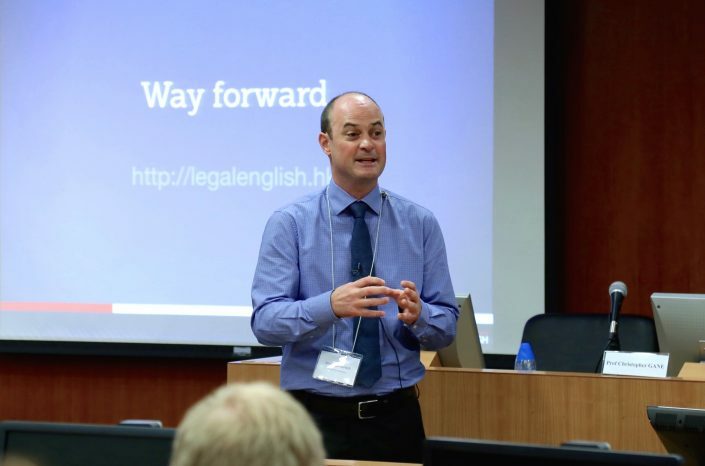 More videos at http://legalenglish.hk.